Listen to Adrian Marcel's new single "Spending The Night Alone". 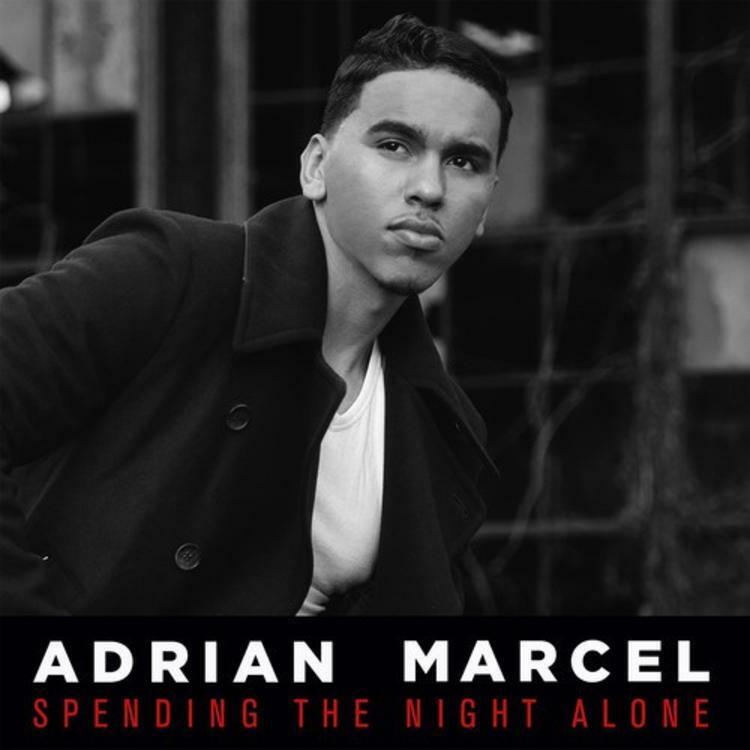 Adrian Marcel had great success with his last single “2 AM”, and now he’s trying to duplicate that success with another single for the fans titled “Spending The Night Alone”. Aimed at the ladies, the R&B crooner hops on this Rico Love-produced beat and delivers another radio-friendly record that highlight his soft vocals & exceptional song writing abilities. The record comes a few weeks after he released the visual for “I Get It” featuring Casey Veggies. Stream the new R&B single, and while you’e at it, cop his recently-released mixtape, Weak After Next, right here on HNHH if you haven't already.